I like to take a look at careers you might not have considered. This is a career path that is unconventional, and one that most women likely, haven’t ever thought about before. But women are breaking into more industries than ever and the ones who have been there from the start are talking more and more about it. One career that is starting to get some attention, for the women that are working in it, is trucking. It is a career that has historically been male-centered, but with plenty of room for women to get involved as well. So, how do you decide if it’s the right career option for you? If you’re reading this, then you’ve likely already given some thought to changing career tracks. But making a change to the trucking industry is a big move, one that takes a good deal more thought than most. If you have not read my previous post on making sure you’re ready for a career change, then you may want to start there first. If you are not satisfied in your current position, sometimes being open and having a discussion with your current manager can help you get you into roles more suited to your tasks/abilities. Putting yourself forward can give you the challenge and engagement that might be missing from your current career. A career development plan can help if you like the company that you are currently working for. If you’re sure you want to, and can afford, a career change, then keep reading. 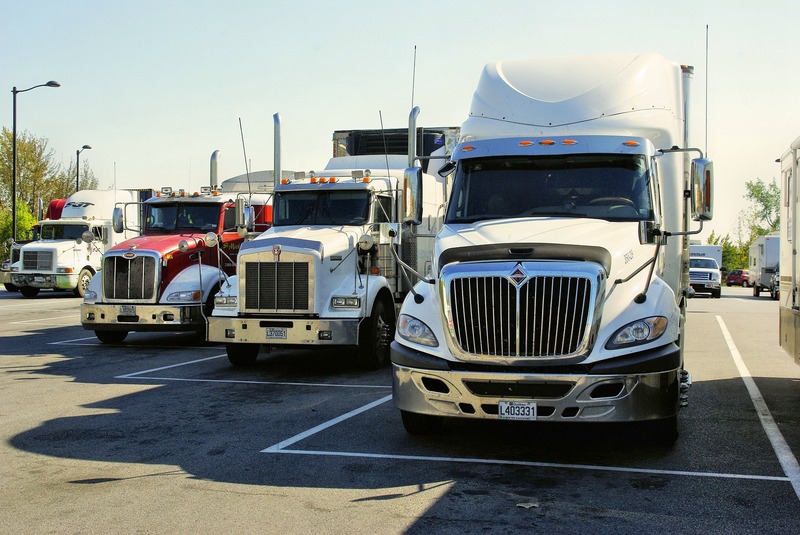 Trucking’s a career with a lot of opportunities and benefits that we’ll get into further on. But are you ready for the challenges that come with it, too? For one, the paychecks aren’t great to start off with. In your first year, you’ll most likely be making below the national average. Along with that comes a great deal of unpaid labour between drives, too. If you want to get fully educated on what’s involved, read advice from women who are already in the industry. However, past all that hard work, there are plenty of benefits to be had. Before that, however, you need to make sure you get the training you need. A lot of trucking companies will offer their own training to help you understand their specific needs and requirements. However, many trucking agencies require a knowledge of how to operate an air brake vehicle before hiring you. Take time to research more info on the air brake test and other qualifications you might need. The challenges on the way to getting yourself in a trucking career are many, but the benefits are just as plentiful. For one, there’s a sense of freedom and satisfaction to being paid to travel that makes it a lifelong career for so many drivers. It’s an easy job to work flexibly in, all the same, getting great pay as you work your way up. The more kinds of intricate equipment you learn, the more opportunities and better pay await you. If job security is your thing, then trucking might be a career well looking into as well. Described as ‘recession proof’, the truth is that businesses will always have a need of truckers to transport their goods. Just take a look at some of the job listings for trucking jobs and you’ll see there’s all kinds of work available. You just have to be willing to put in the time and effort. Thanks for sharing the tips. 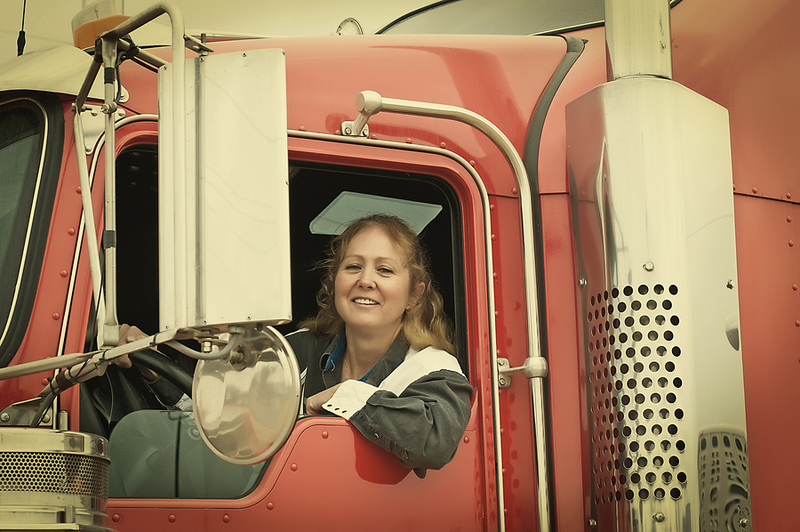 Trucking is a great field to work in, and women should definitely take advantage of that.